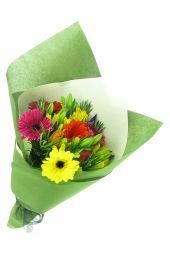 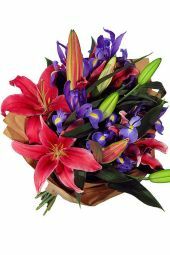 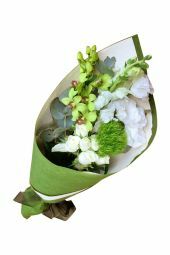 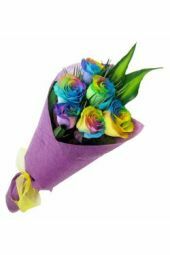 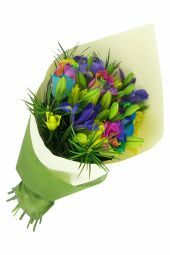 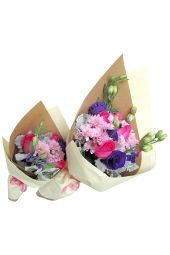 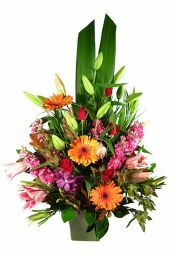 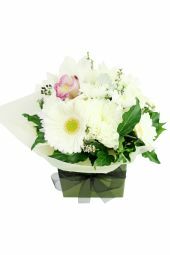 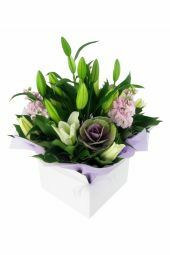 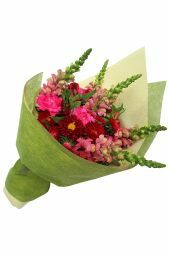 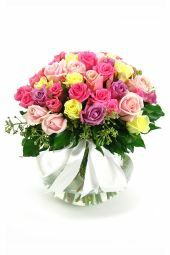 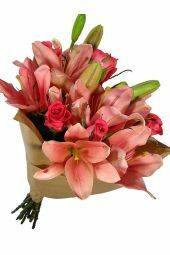 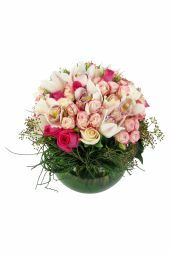 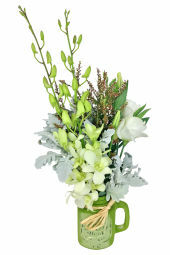 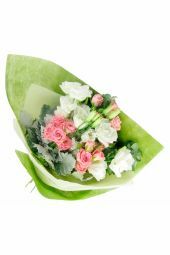 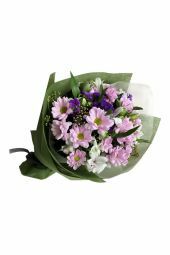 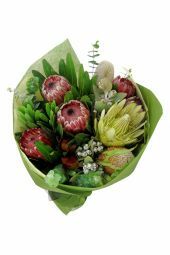 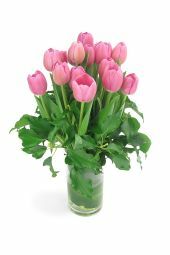 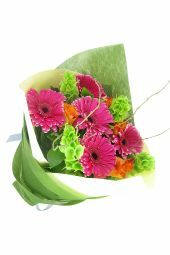 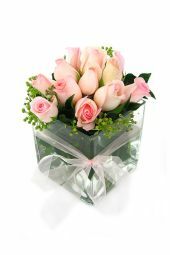 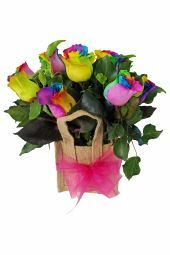 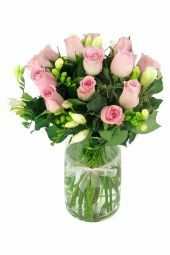 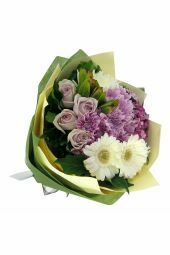 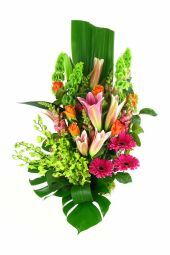 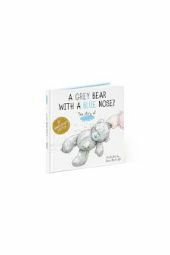 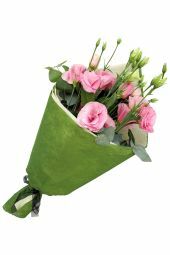 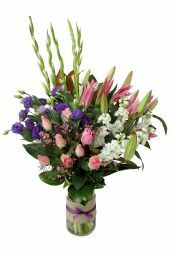 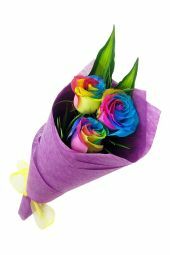 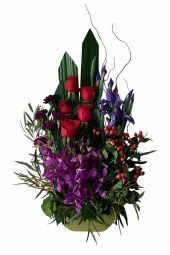 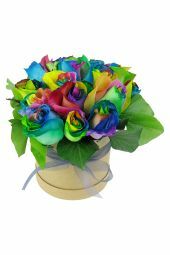 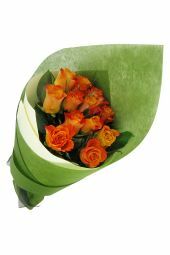 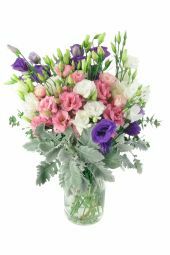 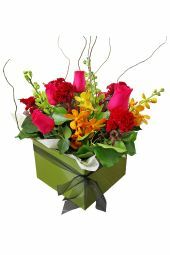 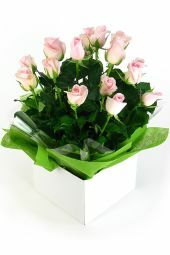 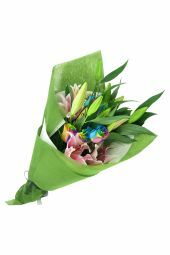 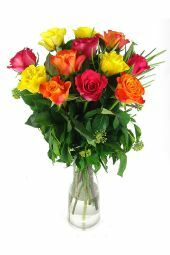 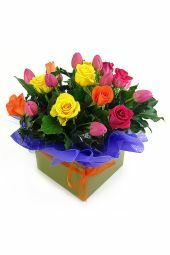 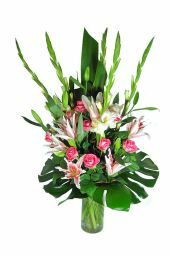 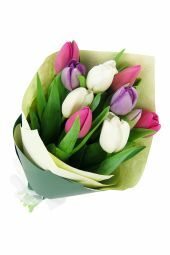 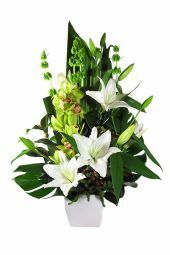 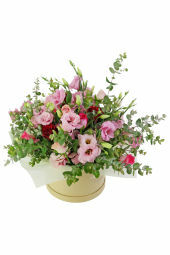 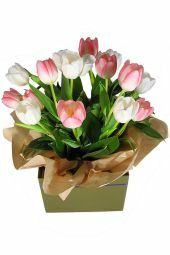 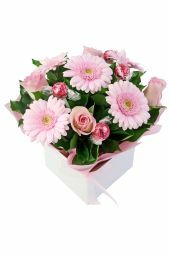 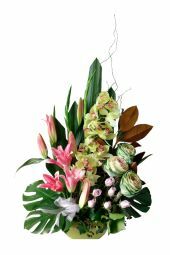 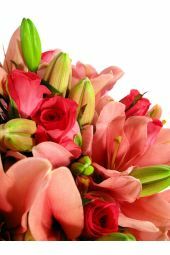 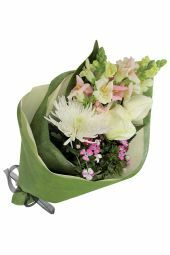 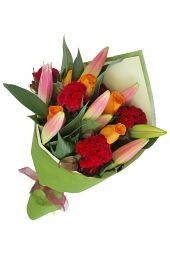 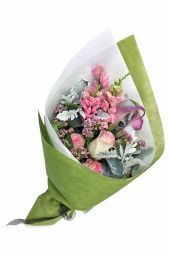 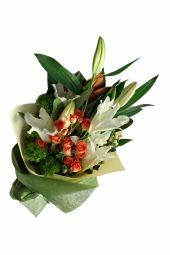 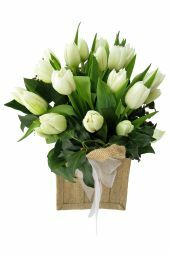 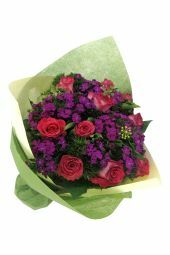 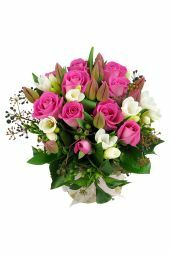 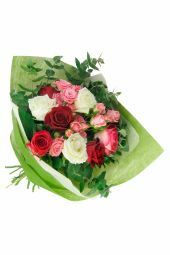 Whether those rosy cheeks belong to a cherished baby girl or a bouncing baby boy, a beautiful bouquet from Flowers Across Sydney thoughtfully congratulates the proud parents and welcomes a very special, very loved newborn to the world! 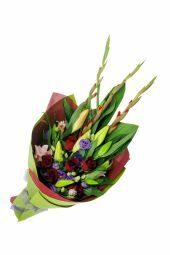 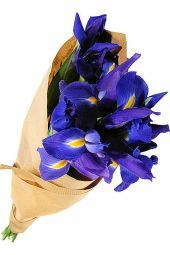 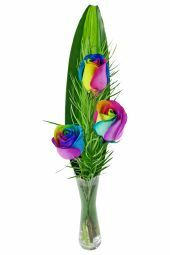 We offer an exceptional variety of fresh, hand-selected blooms to choose from, so go bright and cheery with vibrant colours, or opt for the simplicity of a solo flower. 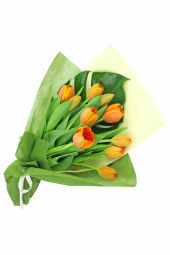 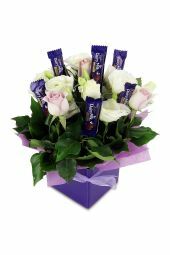 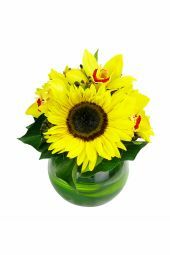 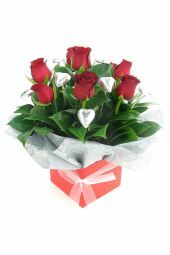 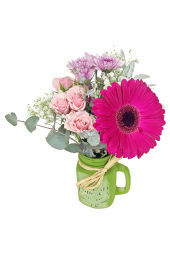 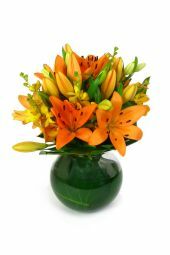 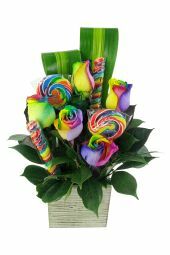 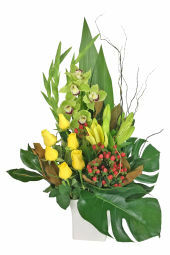 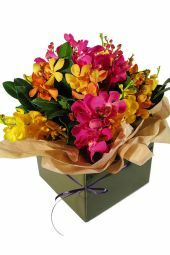 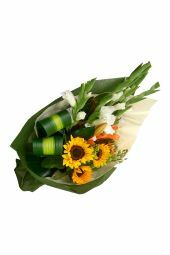 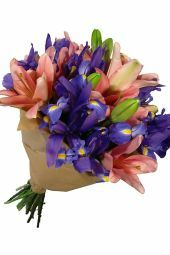 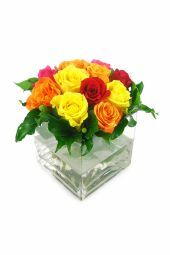 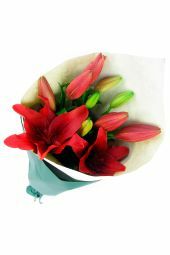 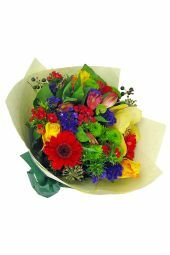 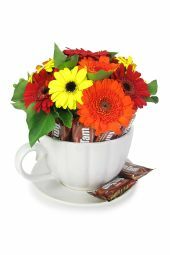 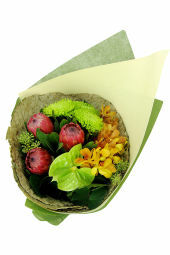 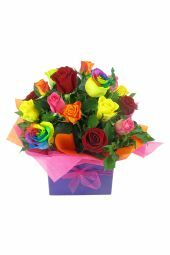 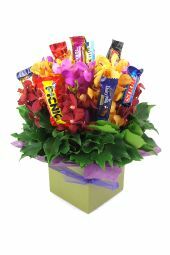 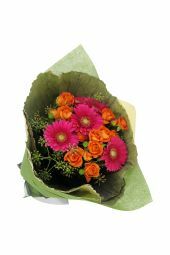 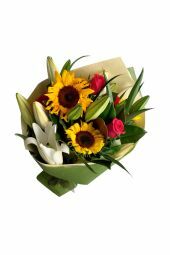 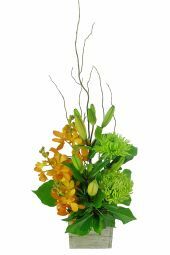 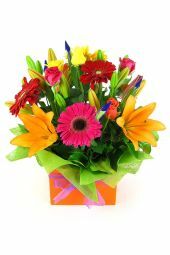 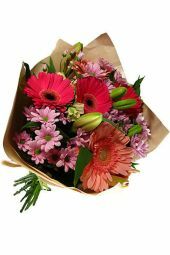 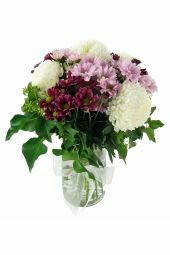 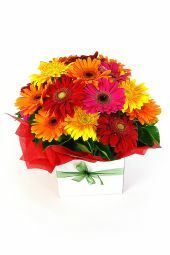 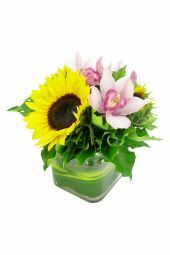 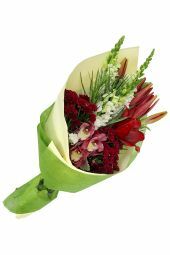 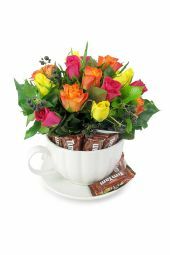 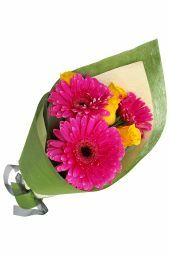 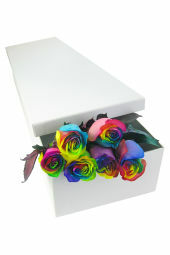 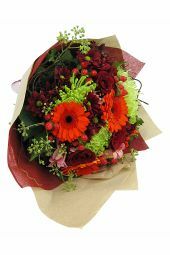 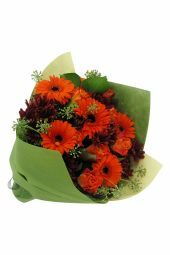 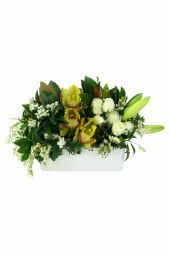 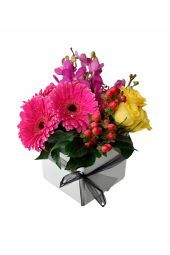 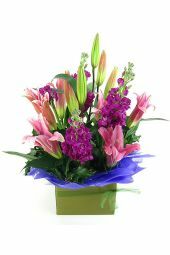 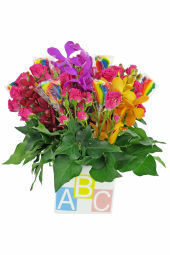 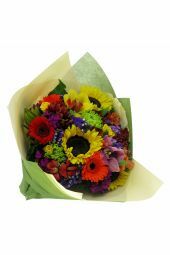 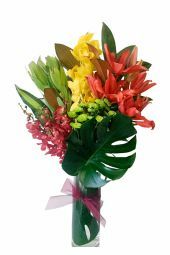 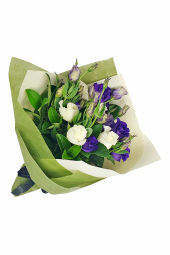 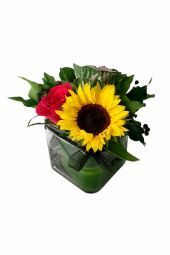 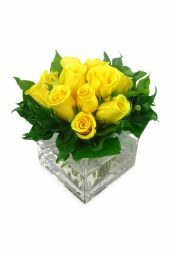 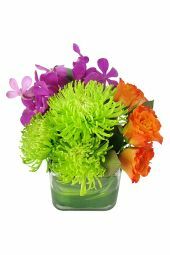 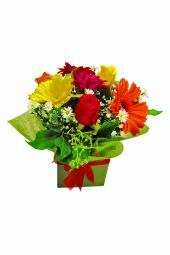 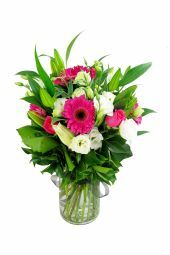 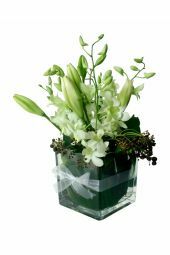 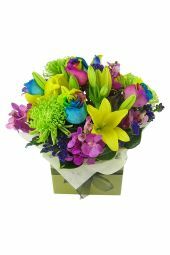 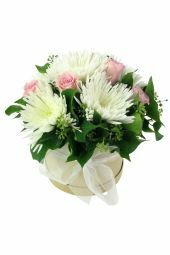 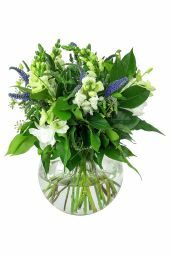 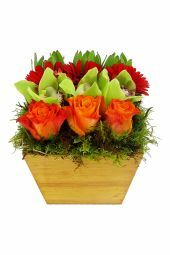 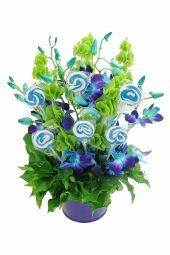 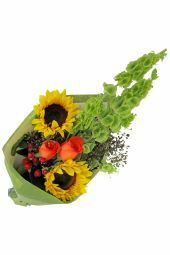 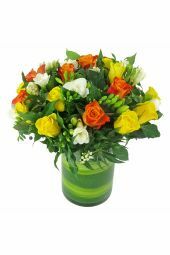 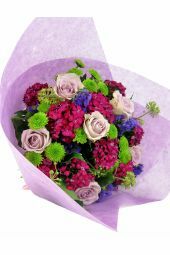 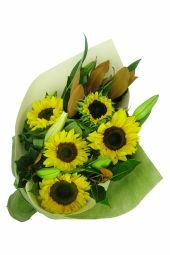 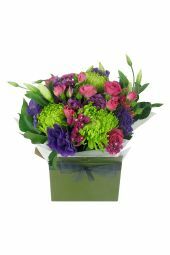 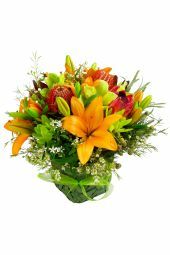 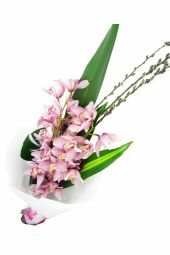 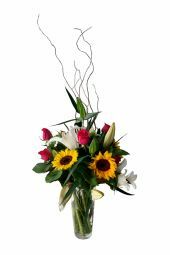 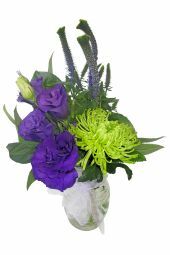 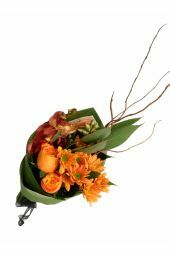 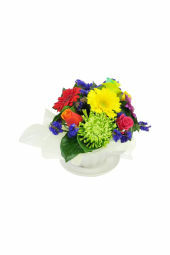 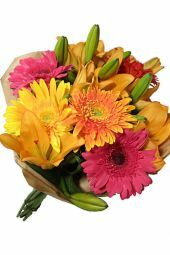 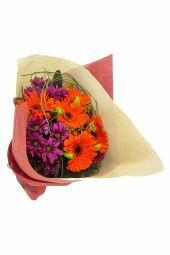 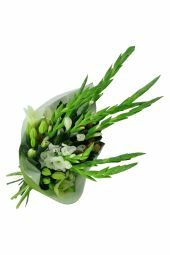 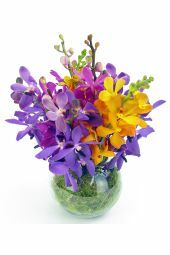 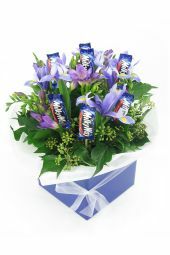 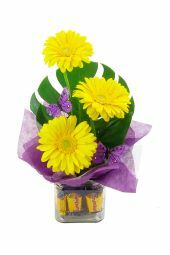 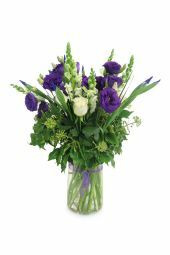 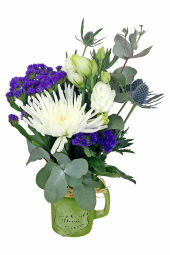 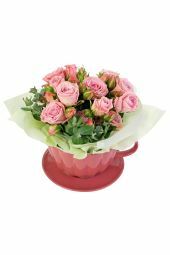 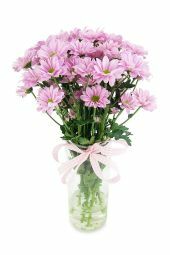 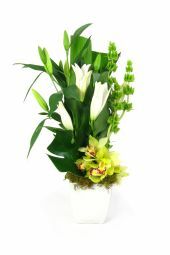 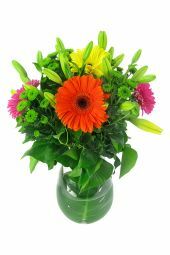 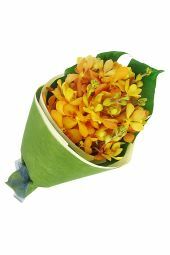 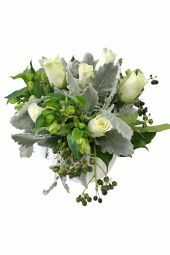 And if you really want to spoil ‘em, send a super-fun arrangement accented with sweets to give hard-working new mums and dads a treat they truly deserve.